Excellent anti-cellulitic and slimming treatment with draining action against the accumulated cellulite that disfigure your body. Its formula with natural active ingredients like liposomal caffeine, aloe vera and vitamin E acts boldly against the main factors that contribute to cellulite formation: the adipose tissue and poor blood circulation. 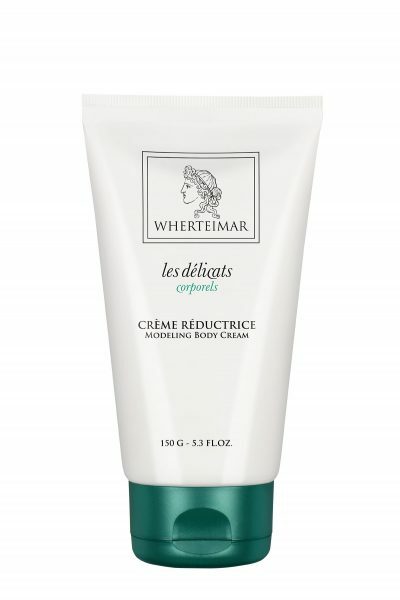 It is highly effective due to its slimming, moisturizing and draining action.